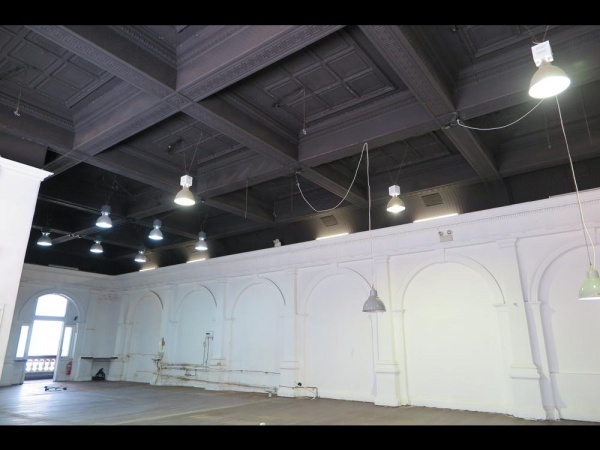 Rare Opportunity – Busy Hay Street Mall Location !!! 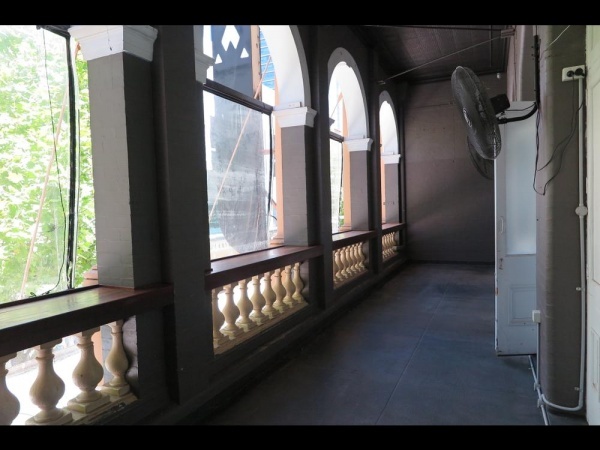 Situated in Level 1 of the Historic Moana Chambers Building on the busy Hay Street Mall sits 308.5 sqm of prime potential Retail/Cafe/Office space. • Adjacent to Perth’s flagship David Jones Department Store on the Hay Street Mall, as well as being in close proximity to other retailers such as Pottery Barn, Betts, Superdry, Culture Kings & Nike . This space is available now, do not Miss out on this a rare opportunity!! Contact Peter to discuss pricing.